The best way to get to know a community is by scheduling a tour. 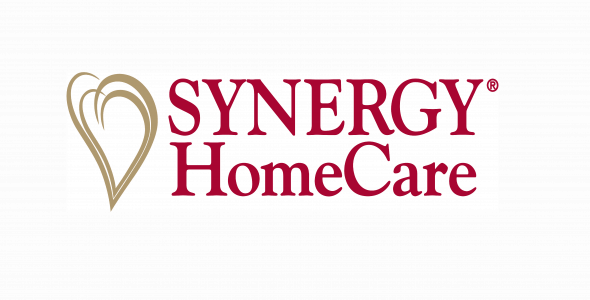 See the facilities, meet the staff and residents, and get a feel first hand what it's like to live at SYNERGY Homecare Home Care. We are a non-medical home care provider that offers companionship, homemaking and personal care services across Philadelphia County. We are committed to providing quality care and personal service to clients and their family members. We are always available to you; if there is ever a concern, just pick up the phone and call us, day or night.